We get calls almost every day asking for a list of inexpensive Pain Management RF Generators for small or startup pain practices. Just in case you were wondering, they can also be called RFA Machines, radiofrequency generators, RF generators or lesion generators, but they are all basically the same thing. 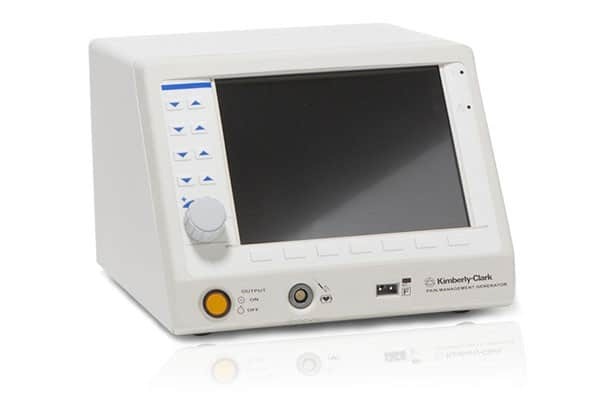 Anyway back to the point, when asked for the top 3 least expensive radiofrequency generators for pain management that are reliable, the Kimberly Clark Single Channel RF Generator is always one of the RF machines at the top of that list.